Hey y'all! 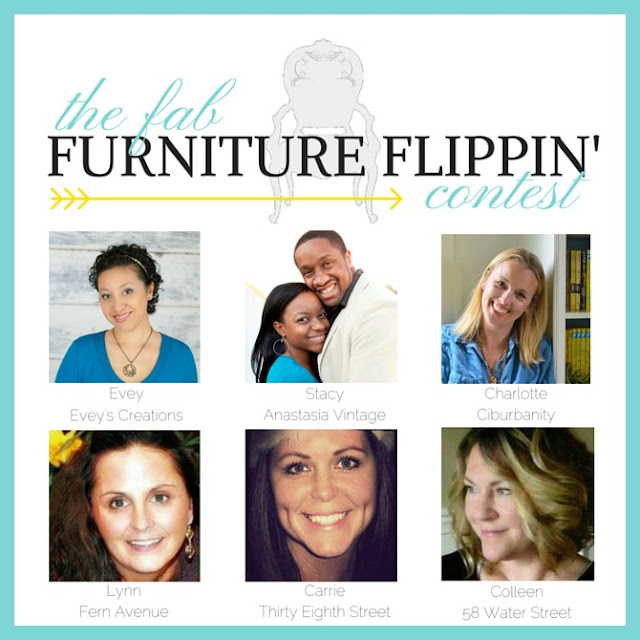 It's a new month, new Fab Flippin' Contest! 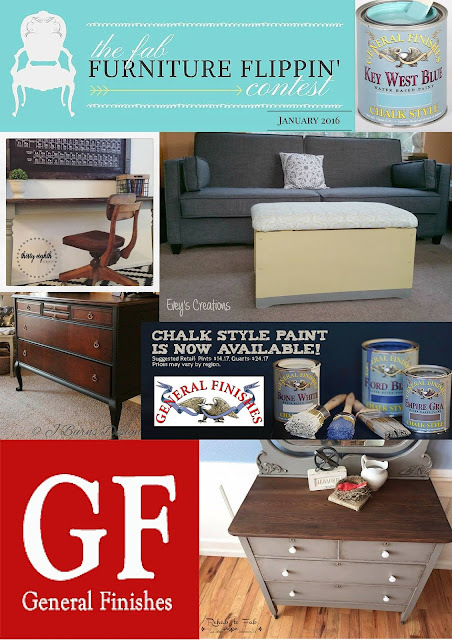 This month's Fab Sponsor is General Finishes and they have some brought their brand new Chalk Style Paint to this month's contest. The theme is "A Fresh Start" and I can't wait to see what our participants and hosts come up with. There are certainly enough colors in this awesome line to fit that theme! 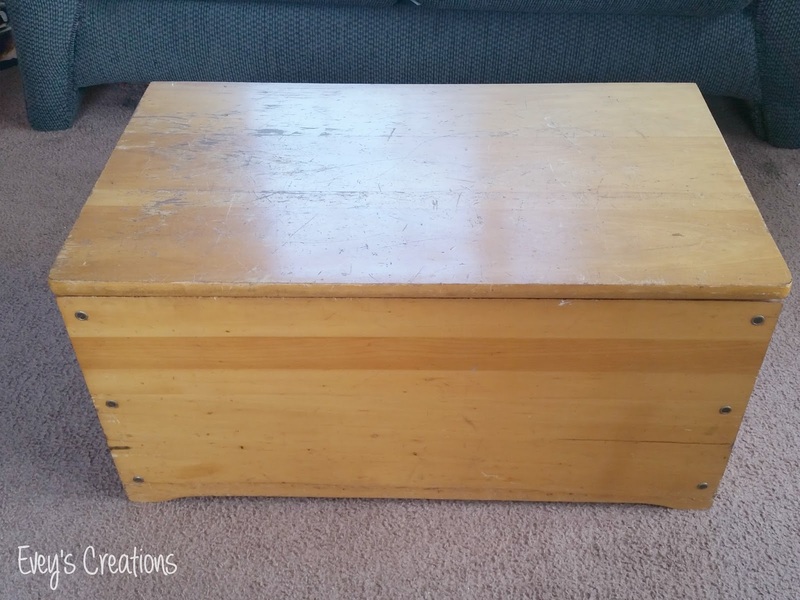 Speaking of hosts, make sure you check out all of our hosts' inspiration posts. Make sure you stay tuned to our hosts' blogs to check out all the entries as they come in!